LobbyGov no longer supports the Outlook Sync Tool. We've replaced it with a modern subscription calendar feed function. This information is available for those still opting to use the Sync Tool. This tool allows you to keep legislator contacts and committee calendar events synced with Microsoft Outlook without the hassle of entering them all in by hand. Follow the steps below to download and install the tool. The sync tool will sync calendar events based on your preferences on the LobbyGov Portal's Calendars page. Make sure your computer meets the necessary system requirements. Windows 8 or newer is recommended to operate the sync tool. Microsoft Outlook 2013 or newer is also recommended. The sync tool may work on previous versions of Windows or Outlook, but we do not guarantee it or provide technical support. Uninstall any older versions of the LobbyGov Sync Tool. To do this, go to your computer's Control Panel, find the Add/Remove Programs option and remove the LobbyGov Sync Tool from the list. Click here to download. When prompted, save the installer to your desktop. Make sure you close Microsoft Outlook before installing. After the download is complete, double-click the installer that is saved to your desktop. Click "run" or "yes" to any security warnings that may appear. When the program launches, follow the on-screen instructions. This will begin the installation. Continue through the installation prompts. When the installation is complete, launch Microsoft Outlook. You should see a small LobbyGov icon on your computer's system tray near the clock. If it is not there, it might be hidden, so click the arrow to show all icons. Right-click the icon and choose "LobbyGov Options". 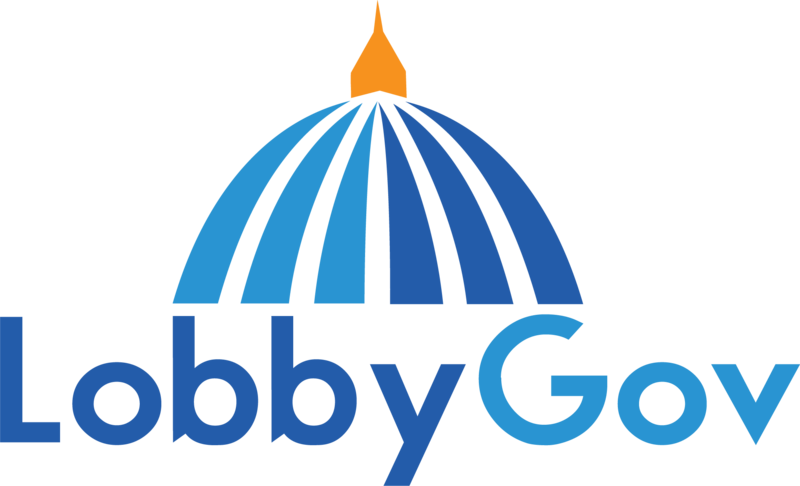 Enter your LobbyGov username and password and click "Test Credentials". When that is successful, check the boxes to synchronize contacts and calendars. Click the "..." buttons for each to select the appropriate contacts and calendar folders. Click the "Advanced >>" button to specify additional preferences. The sync tool is now ready to go. The preferences for which calendar events to sync are managed on the LobbyGov Account Control Panel website. Log in with your username and password and click "Committee Calendars" under the Account Menu. Then click the "Outlook Sync Settings" tab to set your preferences. Still have questions? Send LobbyGov Support an email.